We arrived in Hays just before 1 PM. We scoped out the Sternberg Museum and then headed to Applebees for lunch. We toured the Sternberg until 5 PM. 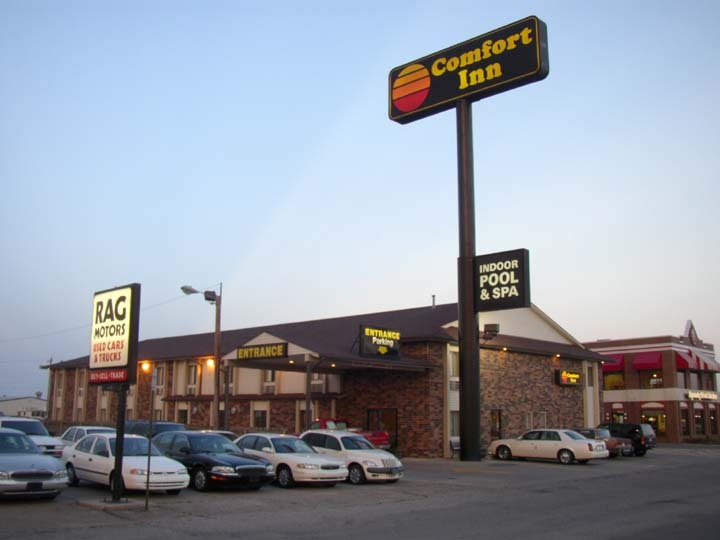 We found a room at the Days Inn, swam and sat in the hot tub. We ate Chinese buffet for dinner. We rounded out the day at WalMart and Hastings, where Thomas got Yu-Gi-Oh! Legacy of Darkness first edition booster packs, which included an Injection Fairy Lily, a secret rare. This buffet was recommended to us by the clerk at the Sternberg gift shop. 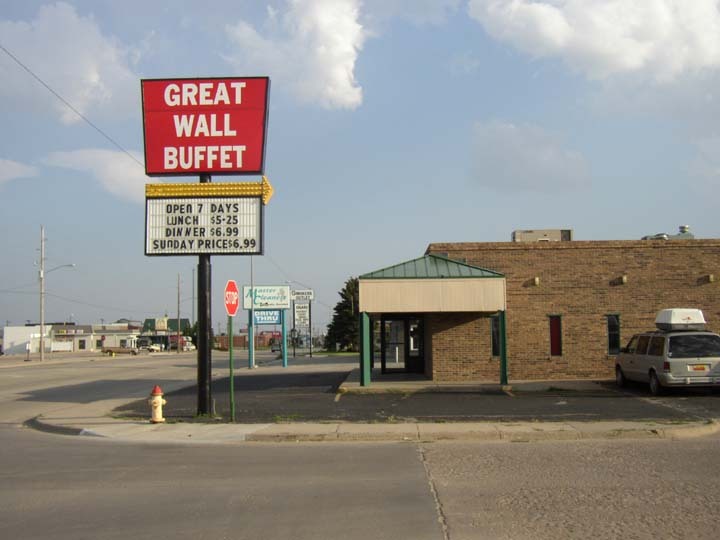 It was similar to our favorite Chinese Buffet in Kansas City, China Star in Overland Park. 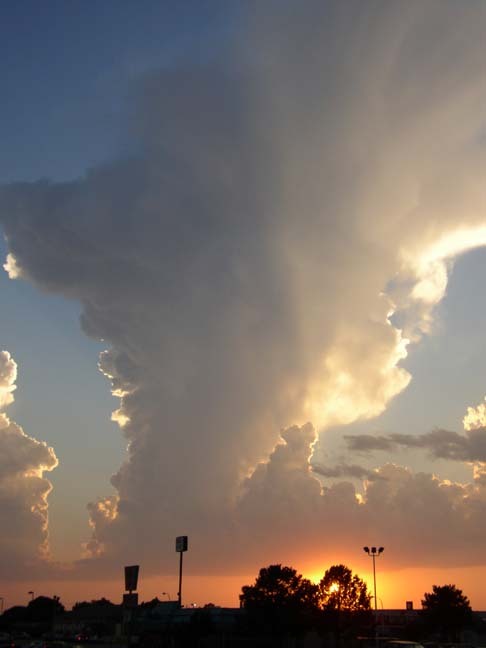 This tall cloud loomed over us at sunset. An hour later it was generating lightning to the north.